One great thing about befriending and staying in contact with people as you travel down Australia’s east coast is that you can arrange to meet up and do things together later on. 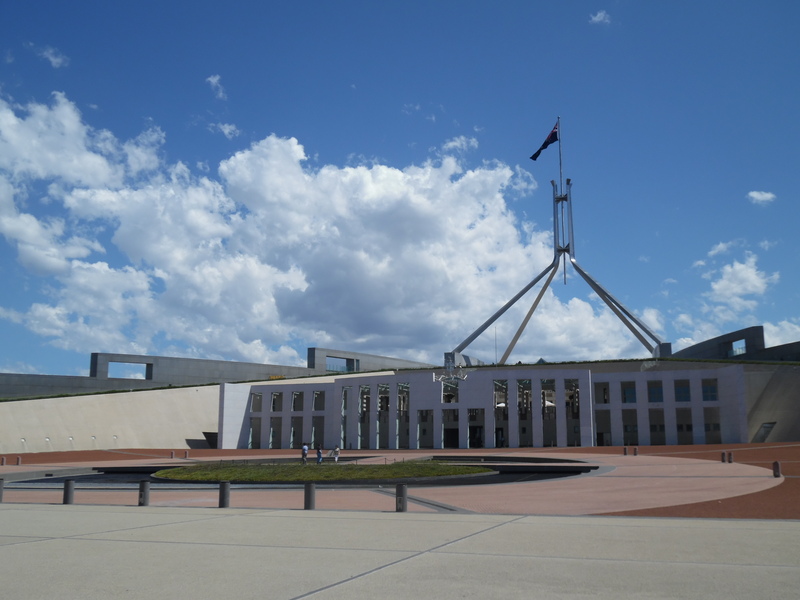 Like Victoria’s Great Ocean Road for example, as it invariably needs a car, and sharing the cost of renting one is a lot more preferable than getting it on your own. Also, it gives you a chance to actually look at the scenery around you rather than concentrate solely on the road the whole time. The road itself is full of twists and turns, and it’s not uncommon to see a road sign for 80 or even 100kmph, with one behind it warning you of a sharp corner and recommending another speed less than half of the one you’ve just been told. I had arranged to meet Lisa in Melbourne bright and early (we were both taking night buses to get there), and after breakfast and a chance to wake up properly (night buses are rubbish to sleep on), went scouring car rental offices. Although I had checked and planned ahead online, I failed to actually book one (in part due to our differing schedules and travel plans) as I had underestimated just how quickly they would run out on nice Summer days just a week before Christmas. Ringing an office further into the CBD than Southern Cross Station resulted in success however, and after trawling our backpacks through the city centre for half an hour and catching our breath back in the rather long queue, we were on our way. Every time you see a warning this obvious, you know there’s a story behind it. Being English I’m obviously more used to driving on the left (of the road, righthand side of the car), but as I live in the country Lisa was more used to driving in busy city centres, and fortunately didn’t mind taking the first turn to drive. To her credit, for someone who had never driven on the opposite side of the road (and car) she did very well through both the city and the freeways, and didn’t need the constant reminders along the Great Road itself. I also can’t thank her enough for leaving it until the last day before sharing her driving horror stories. After a quick break and swapping front seats, the first destination on our agenda was Torquay, small coastal town and start of the Great Ocean Road. We loaded ourselves up with maps, leaflets, and brochures, worked out a basic plan for our two days, and set off. 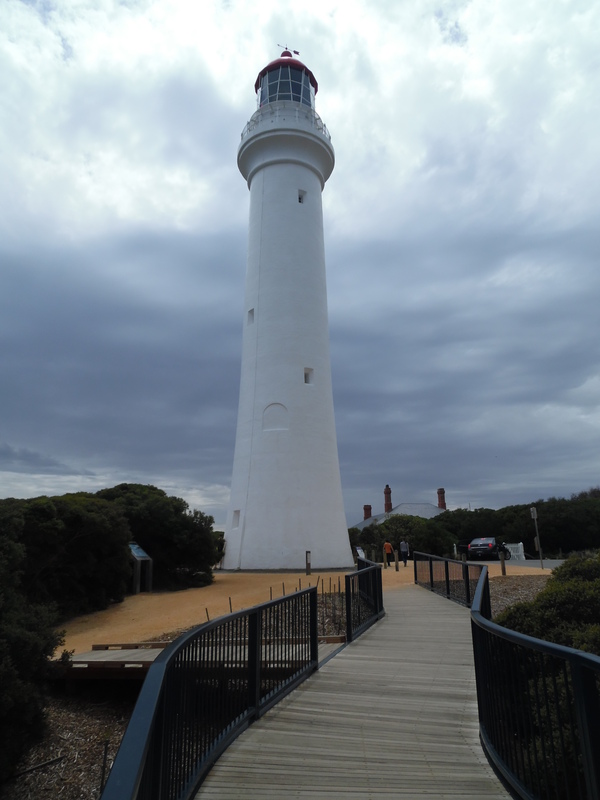 Although there would be stops we would decide along the way, the first was one which had been on my agenda since before arriving in Australia: Split Point Lighthouse. Have you ever? Ever felt like this? The Twelve Apostles might be the iconic image of the Road, but having featured heavily in the TV series Round The Twist, Split Point Lighthouse was an iconic image for anyone who had their childhood in the nineties. Apart from Canadians apparently, as Lisa had never heard of it before. Or maybe I’m just older than I realise? Either way, she found my descriptions rather amusing. We hadn’t booked accommodation ahead of us, but luckily finding a room for the night was substantially easier than finding a car. In fact the only reason we had to phone more than one hostel was the rather large price tag attached to the first. 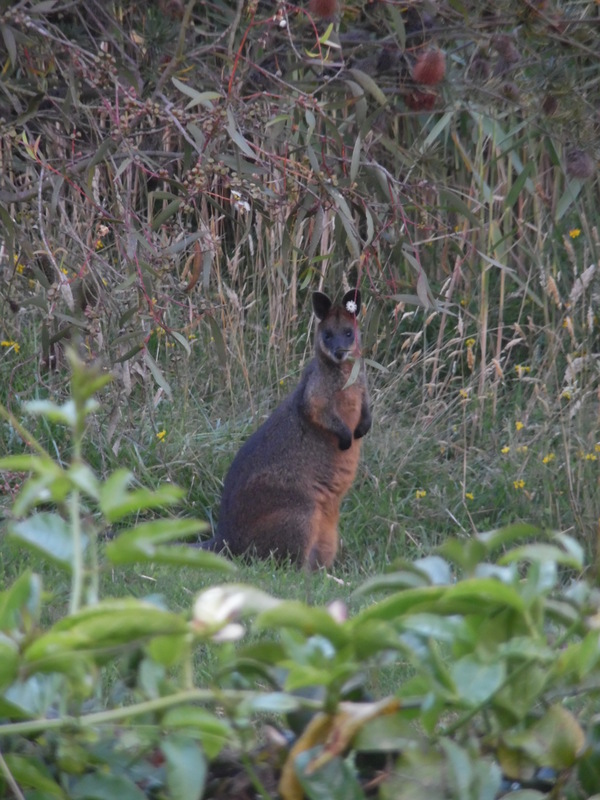 Our luck in Apollo Bay soon ran out however, as our first choice of walk at Shelly Beach proved to be unfindable, and our second got rained on. Rain which was joined by cold winds, and I learnt the valuable lesson that just because you are visiting Australia in the summer, you still need to come prepared for the worst. Luckily the hostel had hot showers, and the most snuggly beds either of us had slept in. A small arch, for a very long road. 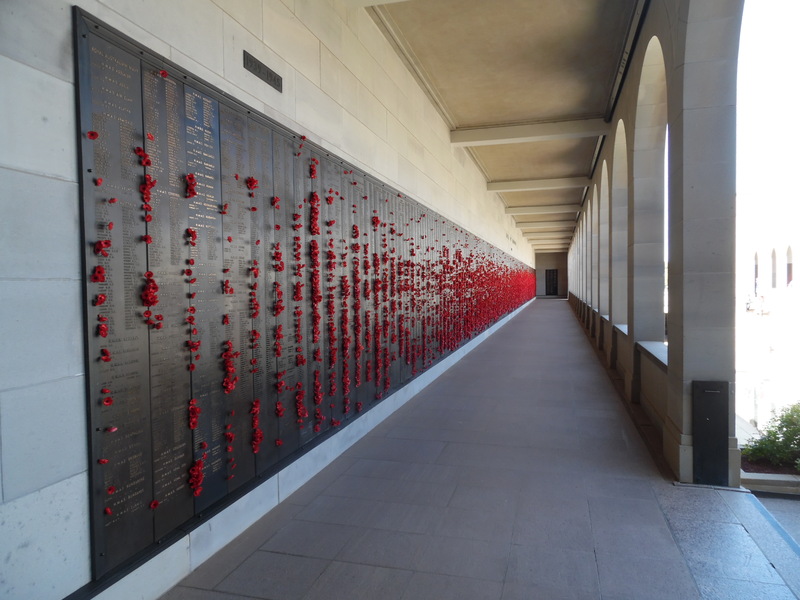 It’s well worth mentioning the history of the road, as it was commissioned to give employment to those returning to Australia from World War One, and as such is the biggest war memorial ever built. 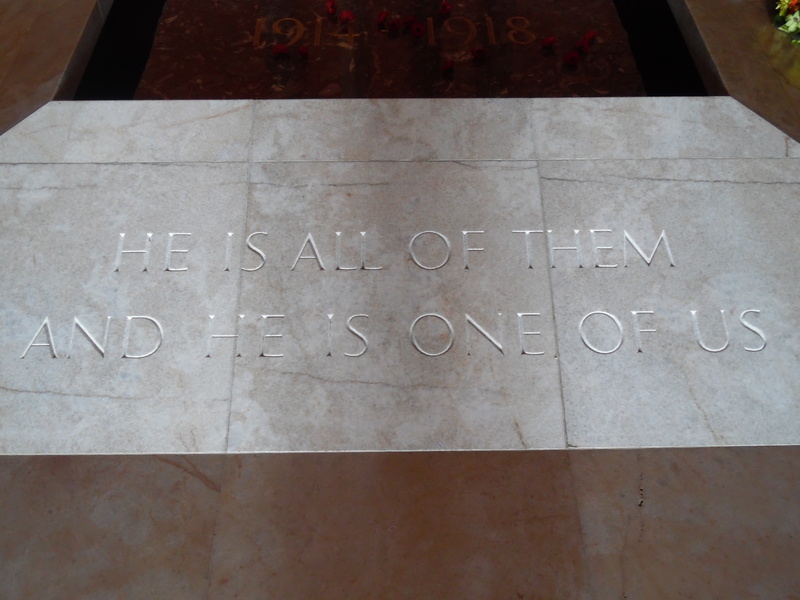 This is something highlighted by the memorial arch, which is actually the fourth to have been built. The road’s origins were also emphasised to us by a Wicked camper van driving under the arch with the ironic slogan of “Cheer up, the worst is still to come” emblazoned on the back of it. 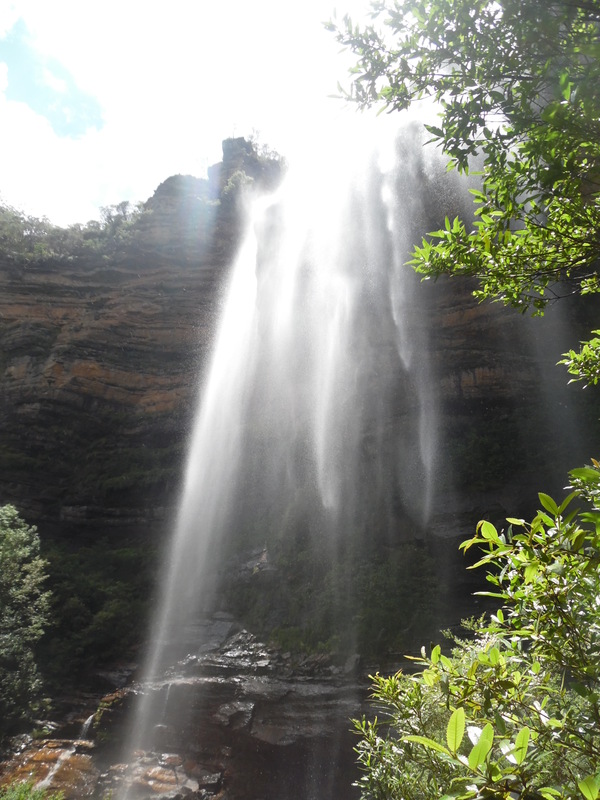 The second day started with a short walk round Maits Rest, followed by a hike to Triplet Falls. After going down an unsealed track however, it is only thanks to some other cars also searching for the falls that we headed in the right direction. 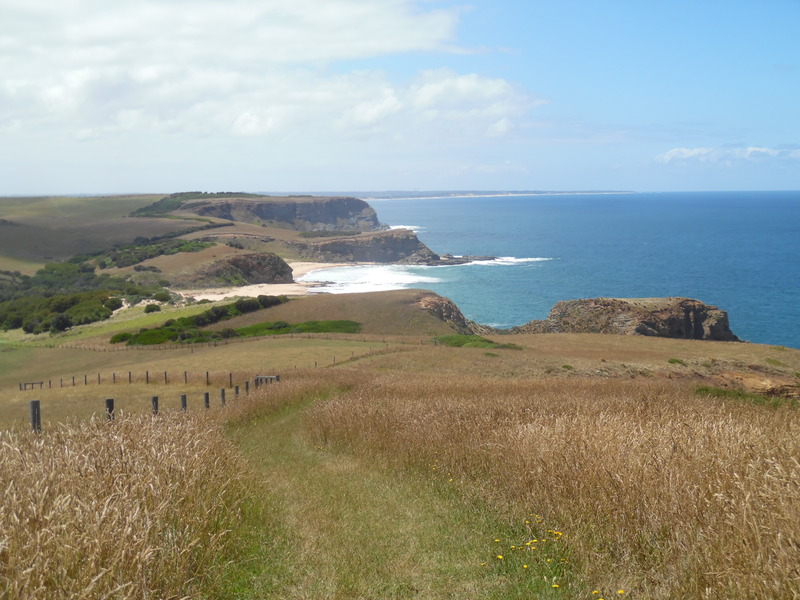 We didn’t follow the group of teenage girls who decided to scramble down for a closer view of the falls, and continued along the track, and the Ocean Road, which soon left the ocean and went through farmland. (A few of) the Twelve (eight) Apostles. When it did catch up with the ocean again, it did so just past Princeton at the Twelve Apostles themselves. 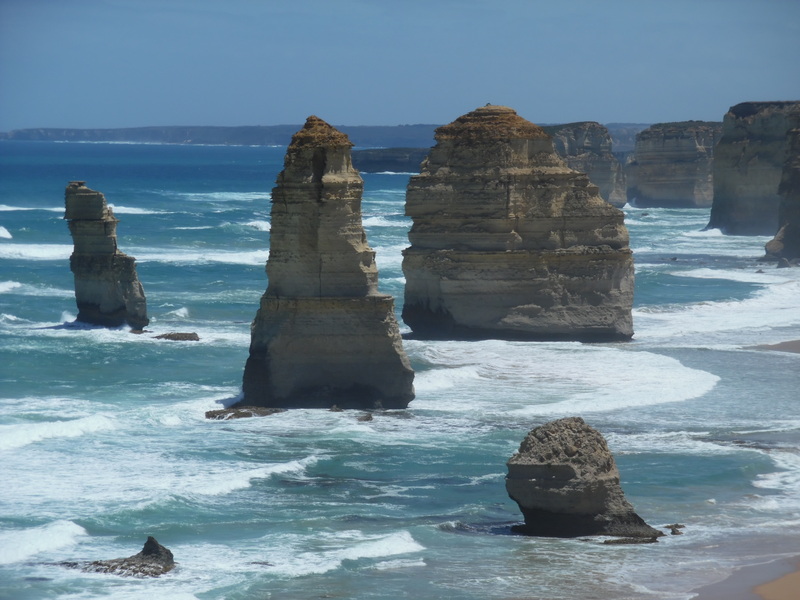 There are several places to view the Apostles, including Gibson Steps with its full car park where we couldn’t find a space, and the visitor centre which is where we got our first proper view of them. We walked down to the viewing areas where you can see, and pose in front of, several of the Apostles which are located on both sides. Although impressive, it is difficult to tell exactly how big they are with only the waves and cliffs to offer a sense of scale. 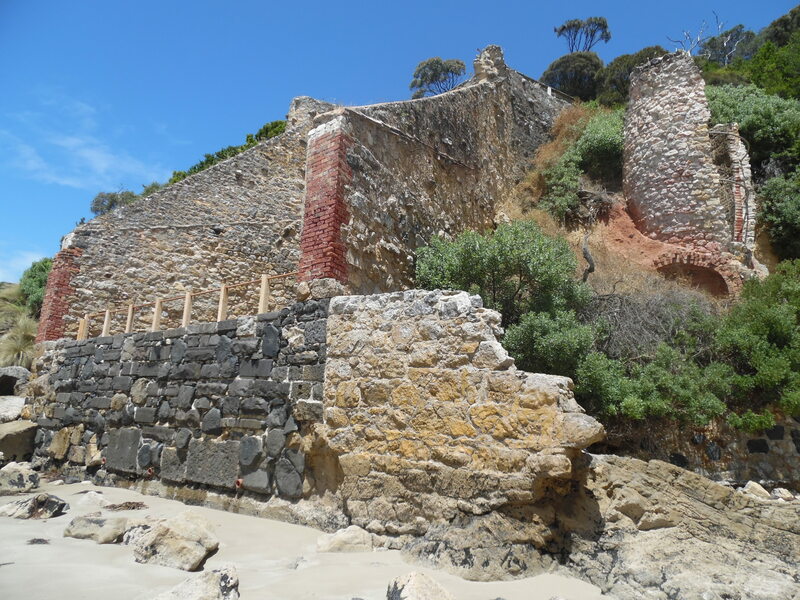 They in fact reach a height of up to 45 metres, but as one of them proved by collapsing in 2005, size isn’t everything, and erosion from the waves is still taking its toll. 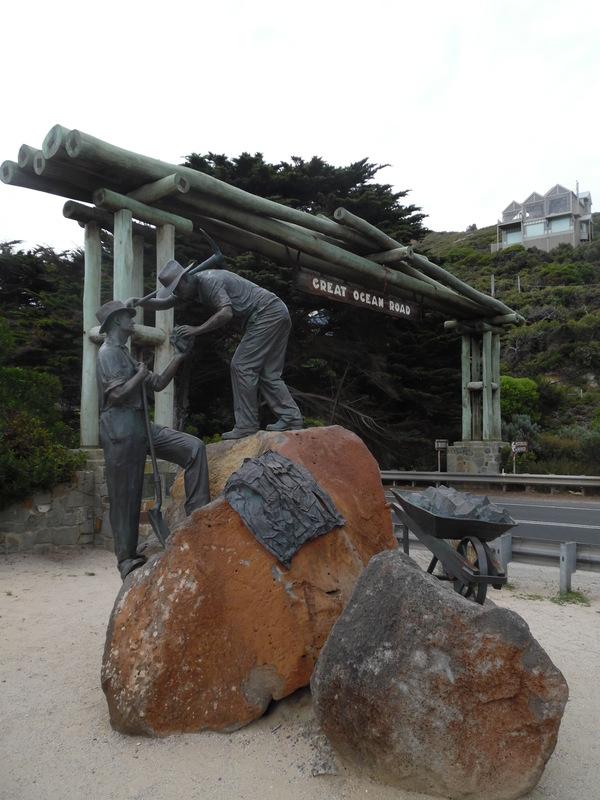 It is also here where it became apparent from just how far away people come to drive the Great Ocean Road, as we heard a number of different accents, which mainly came from the general tourist crowd rather than backpackers we had been used to down the east coast. 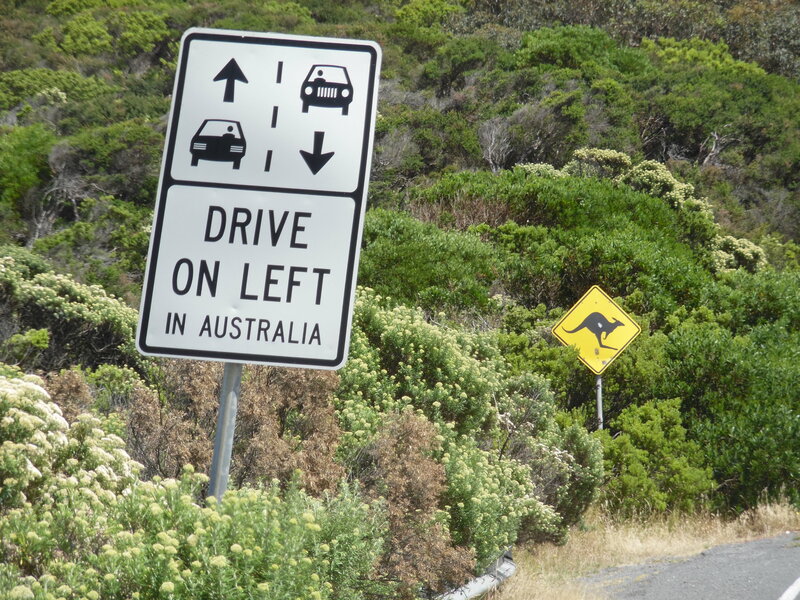 It’s no wonder there are so many signs reminding drivers to drive on the left. After the Apostles we moved on to the Arch, London Bridge, and the Grotto, three more impressive rock structures carved into the coastline by millenia of waves, as well as the Loch Ard Gorge; a small beach area sheltered from the destructive waves which sank the ship the gorge was named after, but with a great view of them between the rocks. Soon though it was time to head back the way we came, and once more go our separate ways. For Lisa this was Tasmania, for me a few days in Melbourne before catching up with some old friends. There are mountains in the background. Promise. 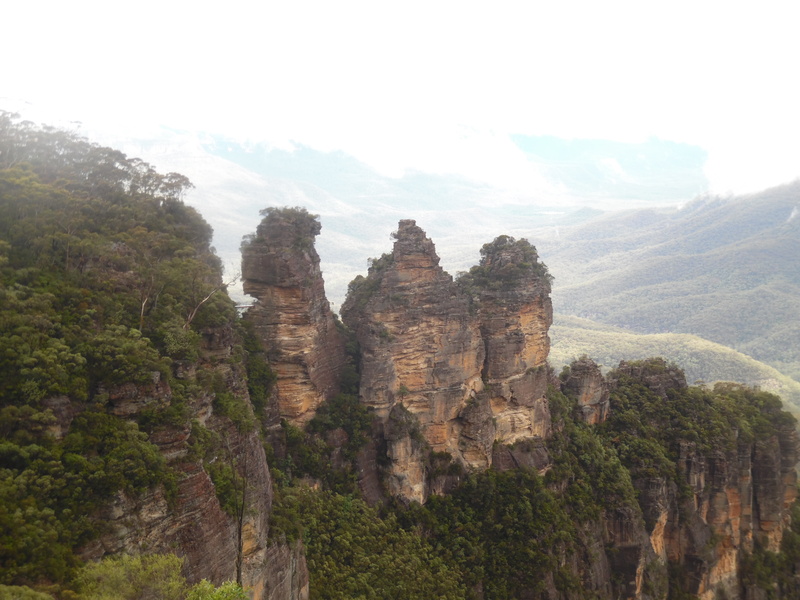 Staying in Katoomba my first walk took me along the cliff edge just outside of the town and towards one of the mountains’ most recognisable formations, the Three Sisters. 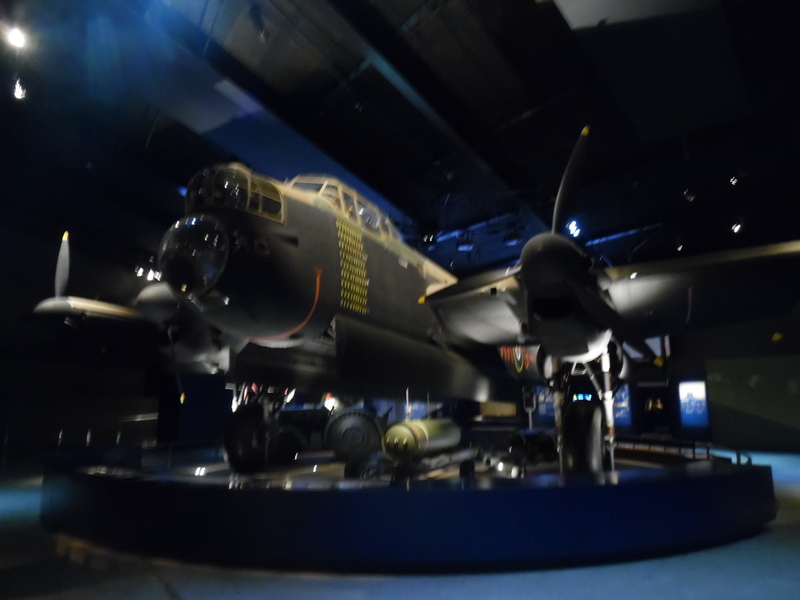 It also took me round them, as the better view comes from the other side of the Sisters, where the further two aren’t obscured by the big sister in front. There is also a great view from Spooners Lookout, which is presumably for those not quite committed enough for a Lover’s Leap? An enjoyable hike and luckily the on and off fog/cloud had cleared by the time I arrived, but also made for some great sights of their own on the way. At times the entire view was obscured, but at others I was able to watch as the clouds rose from the forest floor below, and up over the mountains themselves. You can’t help but look down. The Mountains was also another location in which my trip coincided with that of my friend/travel buddy/co-stalker Lisa, and so we again spent a day together, this time at Wentworth Falls; the same railway which gives you passage up the mountains is also a gateway to other towns and areas, with plenty more hiking trails to enjoy. Although known as the Mountains perhaps Cliffs would be a better suited name seeing just how steep the edges could be, but nonetheless the waterfalls themselves were very impressive, as was the very steep path from top to bottom. The falls area offers three trails to choose from, essentially top, middle, and bottom of the surrounding cliffs, with the paths leading between them somewhat more extreme than those I’m used to on Exmoor; it wouldn’t be too much of a stretch to add National Parks to the list of everything in Australia can kill you. Wentworth, and well worth, Falls. We walked along the bottom and then back across the top, each with no view of the middle so I can’t give any indication as to what that was like, but those which we did take offered unparalleled sights of the forest floor, and almost inconceivable views for miles and miles (and miles!). Six hours, two Lyra birds, and several leeches later however, we made it back to the station alive and well. The next day I took the train two stations in the other direction, and went for a hike from Blackheath. This also involved a hike through Blackheath as the start of the trail was a lot further away than I anticipated, but like the others was well worth the effort. If for nothing else, I can now say I’ve walked from the top to the bottom, and back again, of the (a) Grand Canyon, and all in one day! I’d rather them than me. The following morning I had enough time before my return train to Sydney to head back down to the Three Sisters, and continue from where I left off previously. 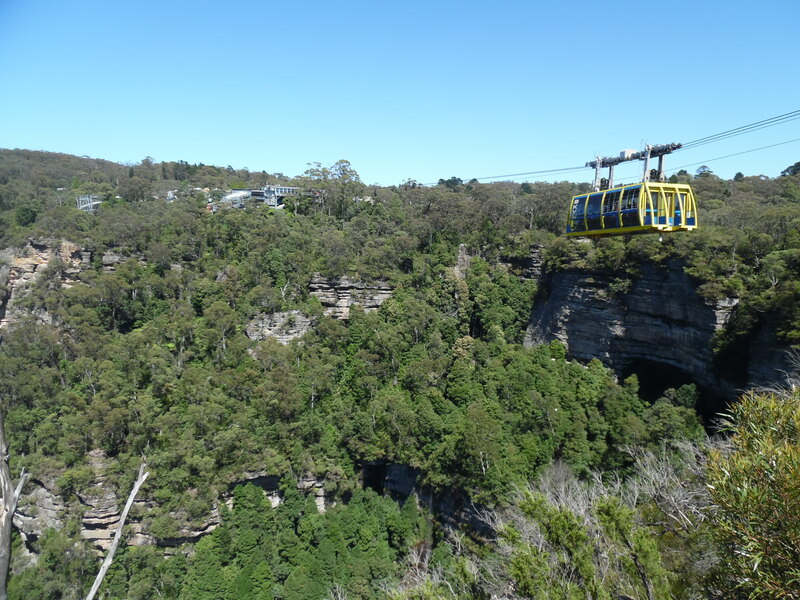 This took me on a short walk to Katoomba Falls, and underneath the Scenic Skyway, a cablecar which cut a short corner around Katoomba Falls. 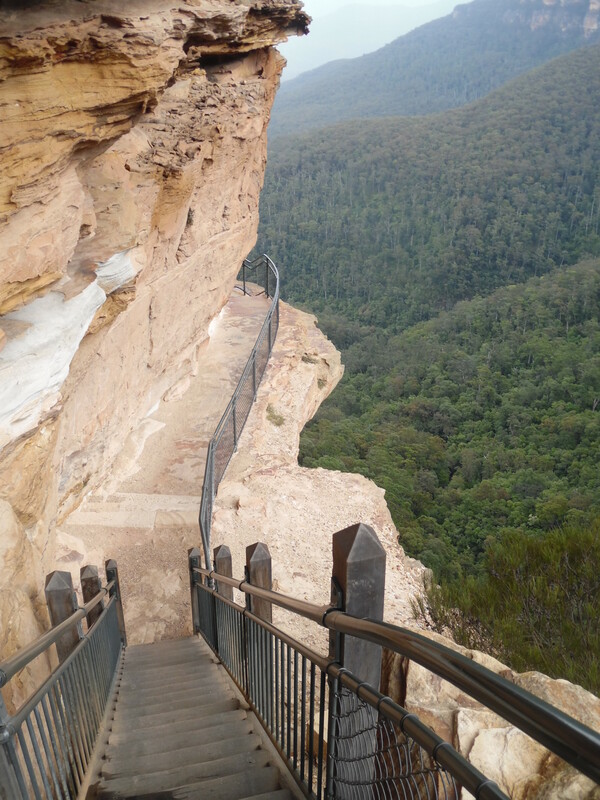 In terms of elevation it might not have been much higher than where I was standing, but I much preferred to see the splendour of the Blue Mountains with my feet firmly on the ground.